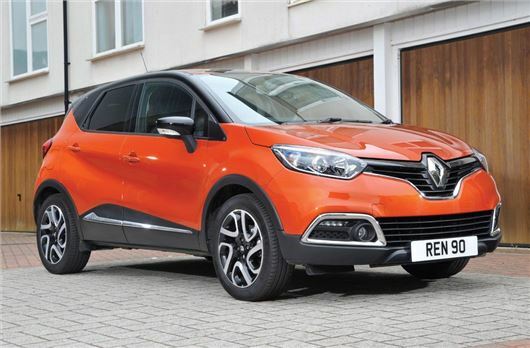 Renault is recalling 15,000 unregistered Capturs fitted with 110PS 1.5-litre dCi diesel engines. The recall will correct a fault with emissions control systems, following tests that showed NOx emissions are too high in some circumstances. Renault says it has not installed any sort of ‘cheat’ device, however. After testing by the French government, Environment Minister Segolene Royal told RTL Radio "Renault has committed to recalling a certain number of vehicles, more than 15,000 vehicles, to check them and adjust them correctly so the filtration system works even when it is very hot or when it is below 17F (-8C), because that's when the filtration system no longer worked." No customer cars are said to be affected – the recall is only of cars that are currently unsold across Europe. Three Renault sites in France were raided by fraud investigators recently, which knocked billions of Euros off the company’s share price due to concerns about a Volkwagen-scale emissions scandal.